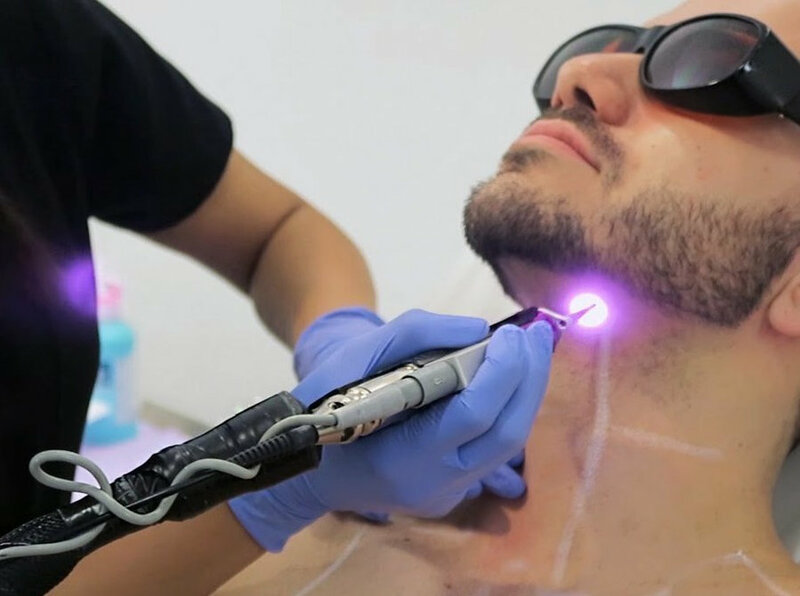 Step 1: The treatment site is properly cleaned to ensure there are no traces of dirt and makeup with your skin that can interfere with the laser during the session. Step 2: A handheld laser device is moved across the skin. The laser pulses target the dark pigment of the hair present on your skin. The melanin in the follicles absorbed the energy. As a result, it heats up and prohibits the ability of the follicle to regrow. 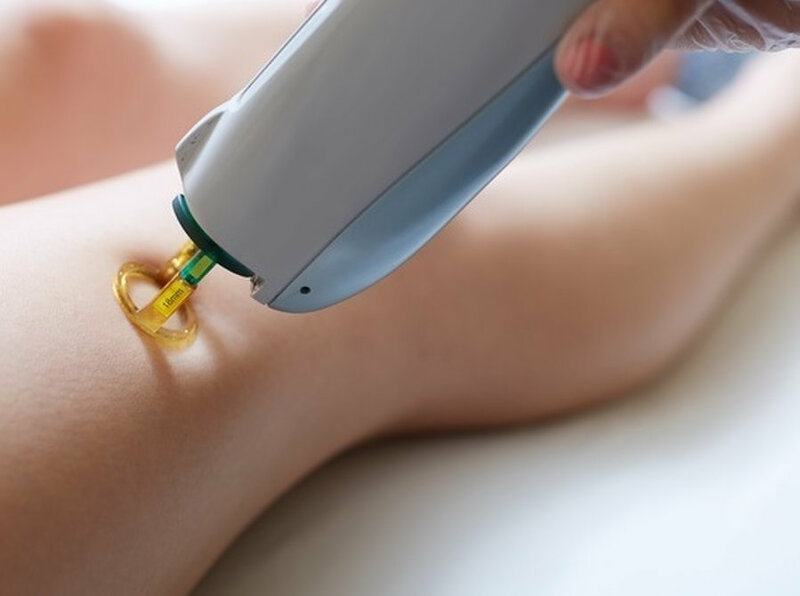 Step 3: Once the entire area is covered with the laser, a cooling gel is applied to the treatment site and some doctors also use an antibiotic cream to minimize the risk of infections.